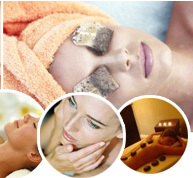 Pamper Yourself Today with an Orange County Facial or Anti-Aging Facial. Eyelash extensions are synthetic silk strands of hair individually attached to your natural eyelash using a special bonding agent. 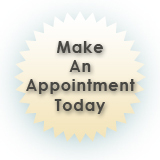 During your consultation at Ladera Skin Care we will customize your lashes before the service. Together we discuss your expectations and determine the type of eyelash extensions that are suited best for you and your lifestyle. The lashes are already curved and they come in different lengths, thicknesses and colors. The procedure is very relaxing, never rushed. 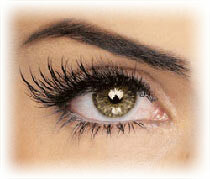 With over 10 years of experienced industry expertise we work every set of lashes to perfection. The result is truly amazing and we promise you will love your new lashes! 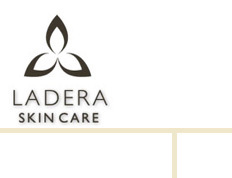 Contact Ladera Skin Care today to schedule your facial.